An employee works at the Severstal steel plant. 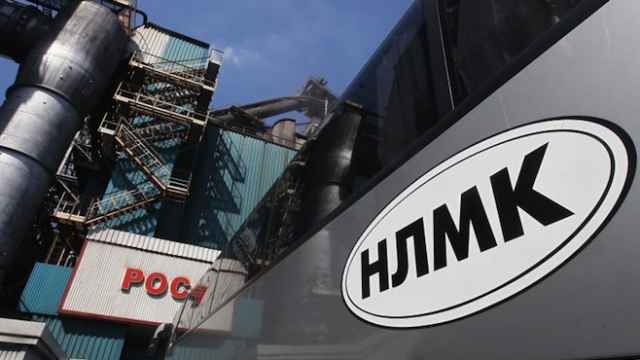 Russian steelmaker Severstal reported its highest core earnings margin in the first quarter of 2015 on Thursday, helped by a weakened ruble that lowered costs and increased profitability. 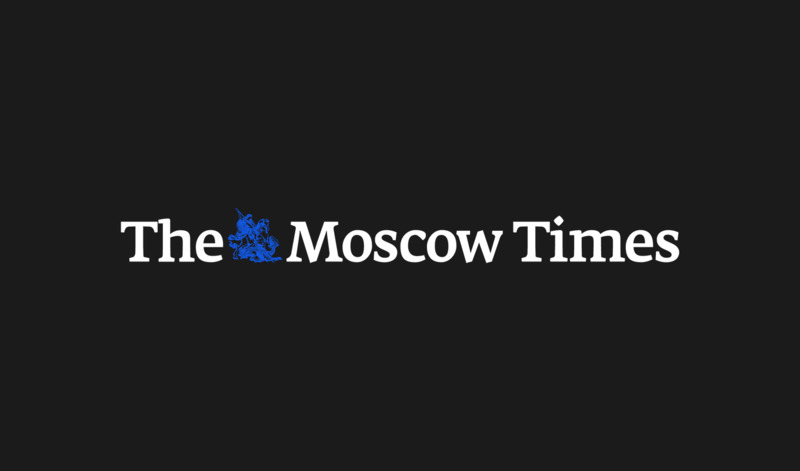 Severstal, Russia's second-largest steel producer, and other exporters have benefited from a 50 percent decline in the ruble against the dollar since mid-2014, as their costs fell in dollar terms. Severstal said its margin on earnings before interest, taxes, depreciation and amortization (EBITDA), a measure of a company's operating profitability, reached 38.5 percent — the highest level in its history as a public company. The company reported net profits of $343 million, slightly dampened by foreign exchange losses, but up from a net loss of $795 million in the previous quarter, when its bottom line was hit by write-offs. Revenue fell 18.5 percent quarter-on-quarter to $1.5 billion, the company said in a statement. EBITDA also slipped to $590 million, down 2 percent. 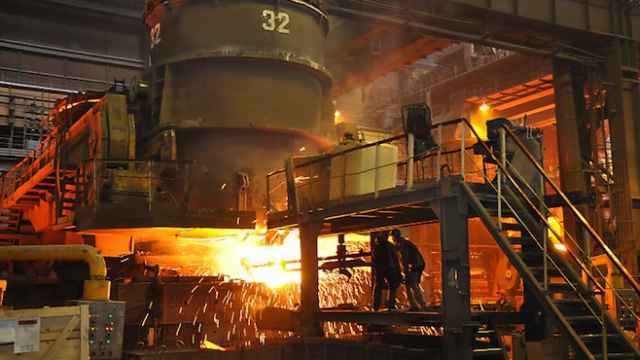 Despite Russia's flagging economy, hit by a collapse in global oil prices and Western sanctions over the Ukraine crisis, Severstal said steel demand was better than expected this year. 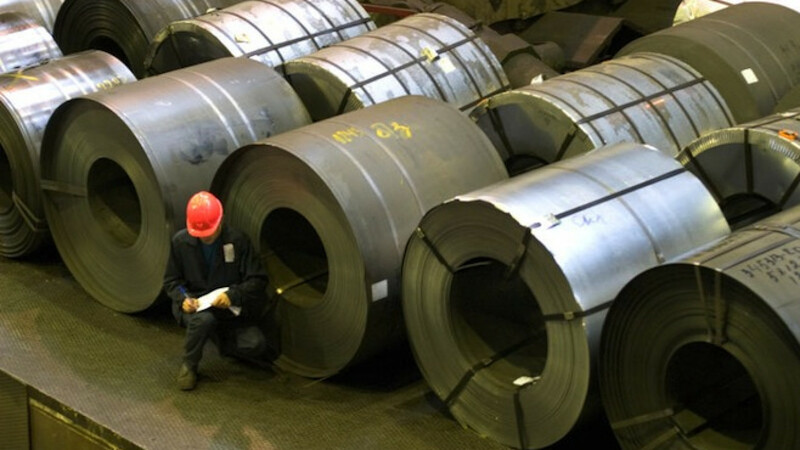 "Although visibility remains limited, we are seeing resilience in domestic steel demand," said Alexei Mordashov, the company's chief executive and main owner. Severstal said on Wednesday its board had recommended a dividend payout of 12.81 rubles ($0.24) per share for the first quarter of 2015.